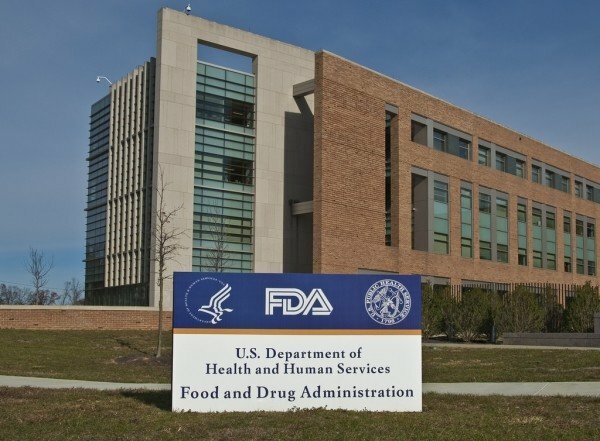 The U.S. Food and Drug Administration has determined the agency will recognize eight European drug regulatory authorities as capable of conducting inspections of manufacturing facilities that meet FDA requirements. The eight regulatory authorities found to be capable are those located in: Austria, Croatia, France, Italy, Malta, Spain, Sweden and the United Kingdom. This achievement marks an important milestone to successful implementation and operationalization of the amended Pharmaceutical Annex to the 1998 U.S.-European Union (EU) Mutual Recognition Agreement (MRA) that enables U.S. and EU regulators to utilize each other’s good manufacturing practice inspections of pharmaceutical manufacturing facilities. Some drugs approved in the U.S. are either fully manufactured overseas or made in the U.S. but contain some foreign ingredients. All drugs approved in the U.S., regardless of where they are made, must comply with applicable U.S. regulations. One way the FDA oversees drug manufacturing is by routinely inspecting domestic and foreign drug manufacturing plants for compliance with manufacturing standards that assure quality and product label requirements. In June 2017, the European Commission determined that the FDA “has the capability, capacity and procedures in place to carry out GMP inspections at a level equivalent to the EU.” The completion of these capability assessments enables the FDA and the EU to avoid duplication of drug inspections and allows regulators to devote more resources to other manufacturing facilities in countries where there may be greater risk. Ultimately, this prioritization of inspections will help identify potential drug quality problems more quickly and prevent poor quality drugs from entering the U.S. market.